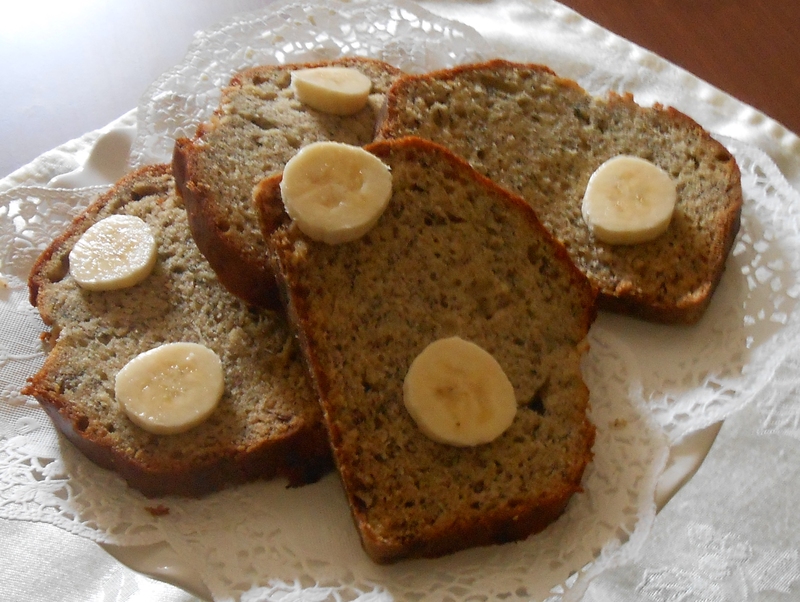 Today, I’d like to share my favorite recipe for banana bread. My family really enjoys it and it makes me happy. 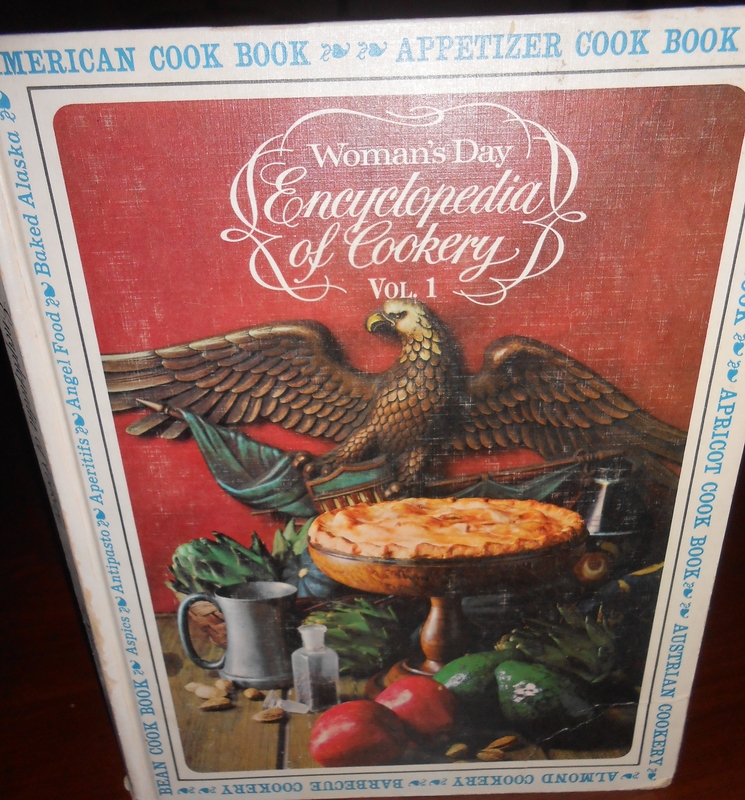 The recipe comes from an old cook book that I bought years ago. I have tried other recipes, but I always come back to this one. To make it my own I add about 1/8 teaspoon cinnamon and I use canola oil, but you can use regular cooking oil if you like. 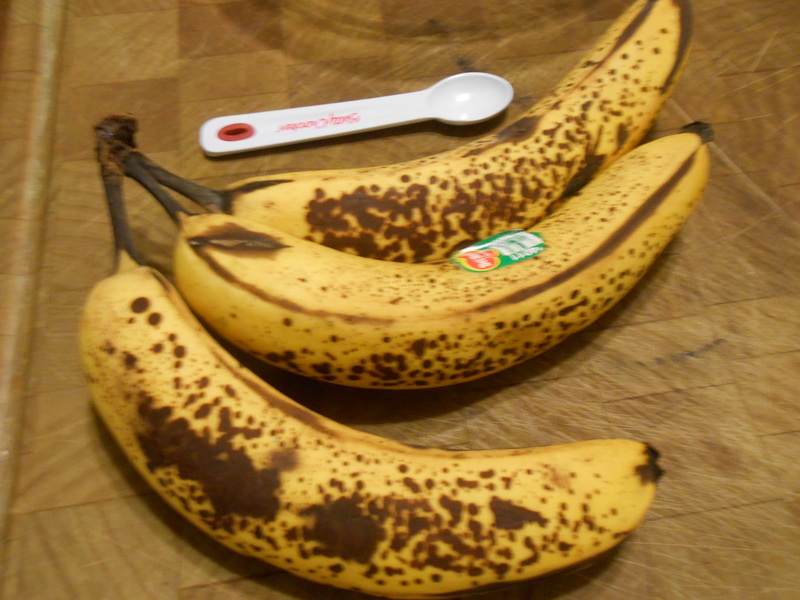 I also like to use bananas that are speckled with brown spots. Beat oil and sugar together. Add eggs and banana pulp and beat well. Add sifted dry ingredients, milk, and vanilla. Mix well. Pour into a greased and floured loaf pan (9 by 5 by 3 inches). Bake in preheated moderate oven (350 degrees F.) for about 1 hour. Cool well and then cover with foil and store overnight before cutting. Makes 1 loaf. I usually just wait till it’s cooled and then cut into it. I make sure to cover with foil to keep in the moisture. It might not take a whole hour of baking. You don’t want to over bake it.